So I joined here back in 2016, as I was looking to upgrade my Vespa LX125 after doing my full bike licence and was leaning to a Forza300. I was lured to a motorcycle after the test and a NC750S has given me 32,000 of very happy miles of riding. My commute has increased dramatically to 75 miles a day from my 50miles, so I am needing the weather protection again and I have lost my confidence on a motorbike after my off, I need to build on it, and to me a scoot feels safe. Waiting on the insurance companies but have been out today looking at large scoots. Piaggio Beverley 350. Nippy, good looking, good tank, nice and light. Husband says no due to issues I had with my Last Piaggio. 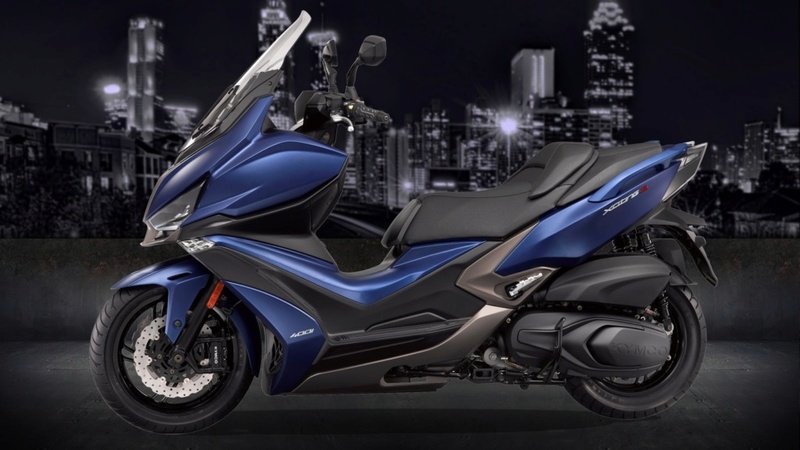 Yamaha XMAX. Good looking, short intervals, no good for this 13K a year commuters, and switches feel fragile? Salesman made a pigs ear of using the buttons to open everything, good cubby holes for storage etc. Forza300 - wow to the lights and visibility to others,and that facelift is a huge improvement (apologies to older Forza users). So will lurk around again, hope everyone is well and having fun! Latest X Max excellent on mpg but reports of really poor headlights. Some disc warping also reported. Forza owners on here seem generally happier with their scooters. What about the Integra? If you liked the 750 then switching to it might be easier and you still get the protection. Had crossed my mind but cost of insurance is forcing me to drop the engine size. The moment I tap in above 500cc they triple the premium. A sore point for non-fault no claim. So my 750s has gone from £244 to £700. Woah that sounds so wrong... My premium only went that type of high (3 offs) when an old lady stepped out in front of me leaving me no where to go but in to her and even then it was only a temporary measure in case she tried to claim and I got a refund.